Due to the current financial climate, school is in danger of losing their school crossing patrol service. 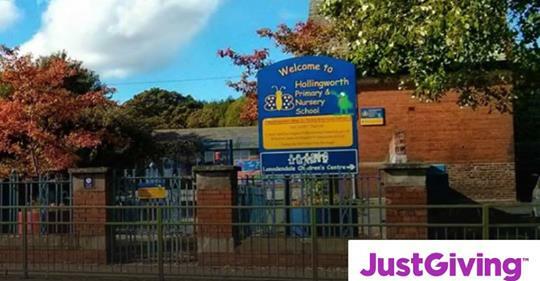 The school is situated on the A628 which is one of the country’s busiest roads. It’s one of our major trans-Pennine crossings, the main signposted non-motorway route from Manchester to Sheffield and Barnsley. The road is used to cross the Pennines by an average of 12,787 vehicles per day, 1,604 of which are HGVs. In order to ensure the safety of our children, it is imperative that this service continues. For this to happen, the school will need to raise £12,000, which will support the children for the following two years. We would be extremely grateful for any donations – no matter how small – to help us raise this amount.